Customers - Send and Receive Automated Call and SMS Text Campaigns. 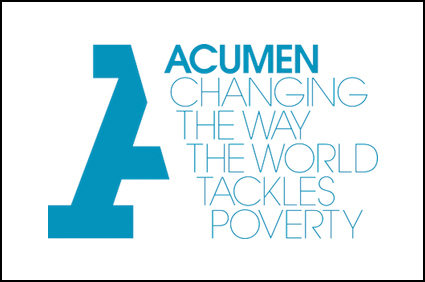 Acumen is dedicated to changing the way the world tackles poverty by investing in companies, leaders and ideas that enable the poor to transform their lives. Founded in 2001, Acumen has invested more than $88 million in 82 companies spread across Africa, Latin America and South Asia. It also supports these companies with tools to gather feedback from their clients, with the aim of improving its investees’ products or services. The survey’s high success rate enabled Acumen to meet its goal of quickly and reliably measuring the level of awareness that people had about certain benefits and to help educate those people. IVR campaigns via engageSPARK proved to be an extremely powerful survey tool for Acumen to boost its effectiveness. 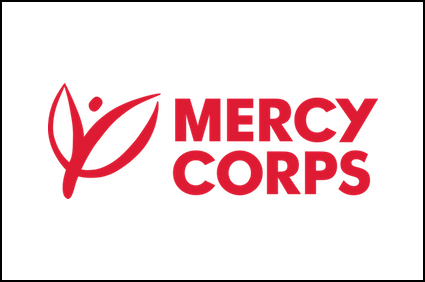 Mercy Corps is an international NGO that has helped communities turn crisis into opportunity since 1979, and has given a total of $3.7 billion in life saving assistance throughout the world. They alleviate suffering, poverty and oppression by helping people build secure, productive and just communities. Following the devastating impact of Typhoon Haiyan in the Philippines in 2013, Mercy Corps implemented a cash transfer and financial literacy program to help families rebuild their lives. As part of the campaign, Mercy Corps used engageSPARK’s platform to teach financial skills to 20,000 typhoon survivors to help them be more resilient to the next typhoon. Mercy Corps did this by sending an engaging 12-episode soap opera drama to the survivors using SMS text messages and automated phone calls. Due to the high response rate to the soap opera episodes, Mercy Corps was able to achieve a dramatic increase in financial literacy among the recipients, resulting in a 106% increase in savings among people who reported receiving soap operas via automated phone calls. 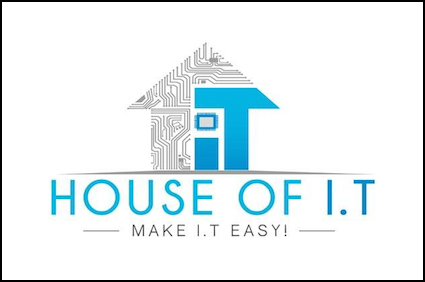 House of IT is an Australian BPO with clients in Australia, Europe and the USA. Their services include outsourcing of Software Development, IT Support and Managed Services. Many BPOs struggle with high rates of employee absenteeism. In addition, employees often don’t send advance notification if they will be late or absent. To solve this problem, House of IT decided to use engageSPARK to manage their employee attendance. They set up an attendance hotline on the engageSPARK platform that their employees can call or text to (for free) to report that they’ll be late or absent, reducing excuses like “no load”, “no airtime”, or “no internet”. Because of this, managers and HR get notified instantly of an employee’s absence or lateness. The attendance hotline has enabled House of IT to improve their employee attendance management dramatically, by making employee attendance behavior much more transparent. HR can closely monitor attendance rates in real time, and respond rapidly whenever there is a staff shortage. As many of their projects are time sensitive, this provides a critical advantage to the company. Noora Health is a non-profit organization that offers training and information to caregivers and patients after surgeries. It aims to ensure that patients are well taken care of during their recovery process from a major medical event or chronic condition. While in the hospital, patients and their families receive a great deal of training and information. But once they are released from the hospital, families often travel long distances to their homes. 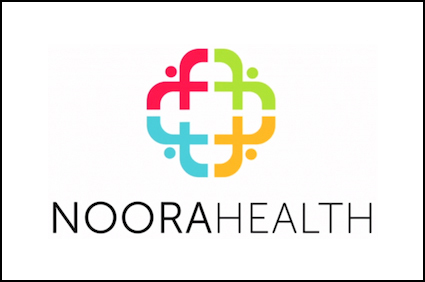 Noora Health decided to tackle this challenge by leveraging the engageSPARK platform to develop an efficient way of providing patients and their families with a quick summary of information taught in the hospital classroom once they get back to their homes. Since the educational material was delivered via interactive voice response (IVR) and SMS text messages, this allowed Noora Health to reliably reach patients even in remote areas without internet access. By using engageSPARK, Noora Health was able to reinforce the training given to patients and their families in the hospital, and to send key information relating to critical symptoms, diet, body temperature, hand washing, and exercise. Its ability to communicate via automated phone calls with the patients and their families after they had left the hospital helped the organisation to achieve its mission of providing high-impact health skills to improve health and save lives. 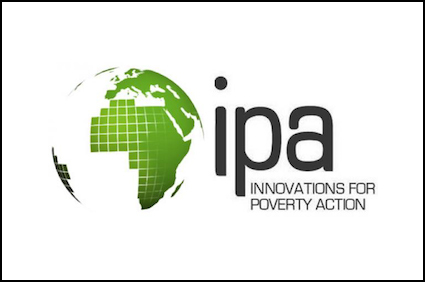 Innovations for Poverty Action (IPA) is a global research and policy non-profit organisation that discovers and promotes effective solutions for global poverty problems. Sustainable growth requires the management of scarce natural resources, such as water. In countries such as Zambia, which has an arid climate, water management is an extreme problem. One of the hurdles that need to be overcome is lack of education among affected people on how best to manage the scarce water supply. By leveraging the tools of the engageSPARK platform, the researchers were able to show that targeted education can indeed help households manage their water usage. The automated messaging and calls were an ideal complement to the rest of the tools the researchers used to inspire participants to engage actively with the survey. This helped the researchers to truly understand what incentives would be most effective in bringing about change and motivating households to conserve water. 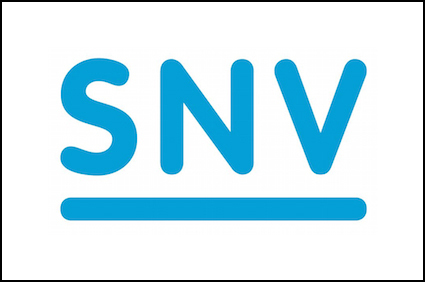 SNV is an international NGO that aims to alleviate poverty by enabling increased education and employment opportunities and increasing access to basic services. In rural Cambodia, malnutrition is prevalent for children under the age of five in low-income households. It leads to stunting, illnesses, infections, increased risk of mortality, delayed cognitive development, poor performance and absence from school. To address the nutritional deficiencies that cause stunting, SNV Cambodia implemented a communication campaign to change people’s behavior. SNV Cambodia leveraged engageSPARK’s Interactive Voice Response (IVR) platform to implement its project, with the aim of encouraging rural female farmers with home gardens to feed their children the right amount of diverse vegetables every day. The high success rate of the IVR campaign, coupled with its low cost, enabled SNV Cambodia to positively impact the lives and behavior of a large Cambodian farming community, by reaching out to them with engaging messages that helped to open the eyes of participants to the importance of a balanced, nutritious diet for their children.